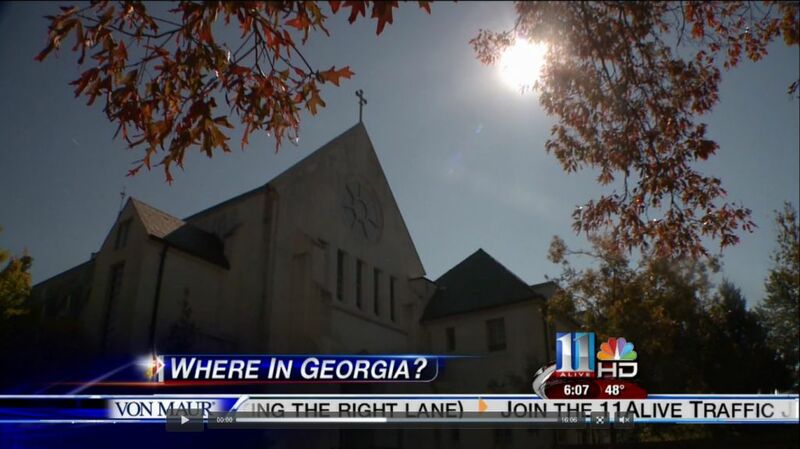 The Monastery of the Holy Spirit was featured on 11Alive’s “Where in Georgia?” segment. Ted Hall spent some time getting to know the monks and learning how they spend their day. They start at 4am so Ted and his crew had to get there early. Don’t forget, you can visit the Monastery too – but you can wait at least until the sun comes up. Click on the image below to see the segment. It includes several previews, so you can scroll to about 7:00 to see the main story.